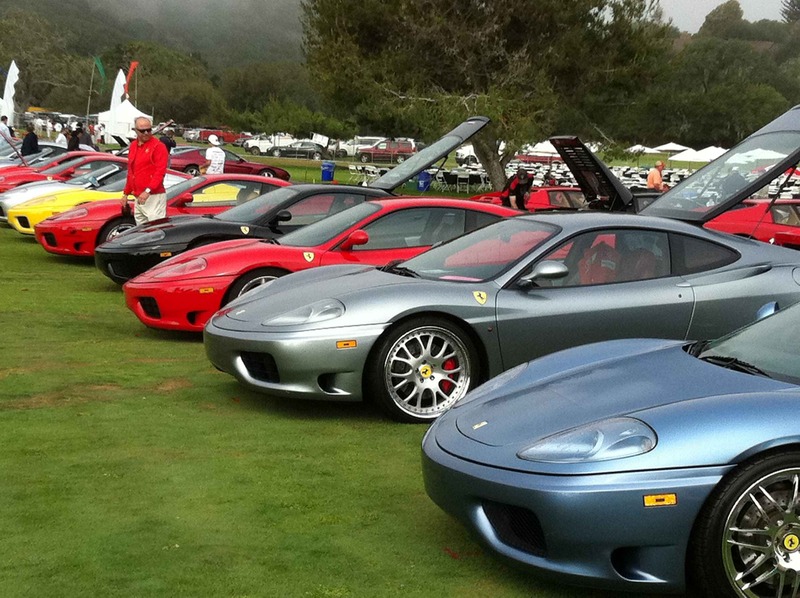 Saturday, August 15th at Black Horse Golf Course in Monterey Bay California, Concorso Italiano will once again be a key part the traditional Monterey Automobile Week. 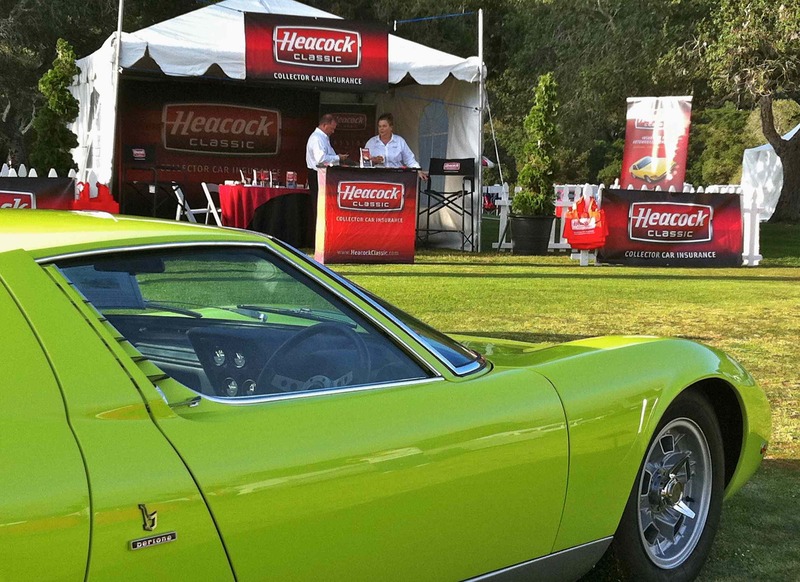 Join Heacock Classic at one of the world’s premiere Italian Car events. Concorso Italiano’s unique format features more than 800 – 1000 vehicles of Italian origin, and its atmosphere is on the vehicles on display, conversations between people who love and appreciate them, and elements of Italian style such as fashion, food, music and art – all of this on the beautiful grounds of the Black Horse Golf Club.